Three trees are planted for every purchase you make. At Wraptious, we're all about Championing Artists, providing opportunities to passionately share their work and stories on beautiful homewares. For every order we receive, no matter how large or small, we pledge to plant 3 Trees through our Partners, Trees for the Future. This is part of our mission to Go Further; to build meaningful relationships with our artists, our customers, and the community and wider environment in which we share. Since 1989, Trees for the Future has been improving the livelihoods of over 26,000 people by educating them to plant their way out of hunger and poverty. So far, over 160 million trees have been planted in communities across the planet, revitalising degraded lands with regenerative agriculture. 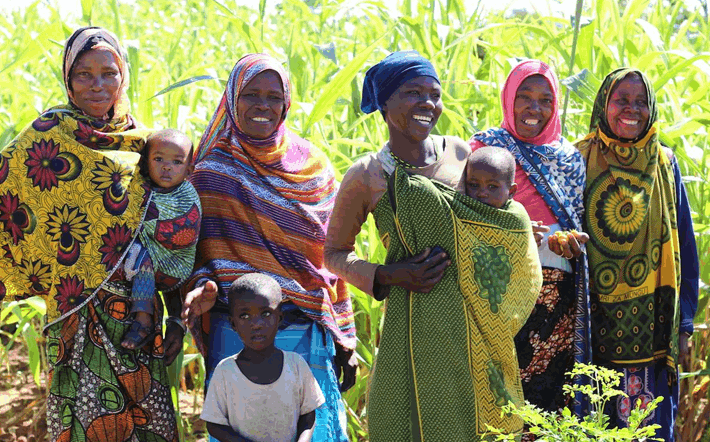 Planting trees provides families with more than just food. It provides income, empowerment, unity, leadership, education and even saves lives. When we can teach people to value themselves and their environment, they see amazing improvements in their standard of living, resilient livelihoods, food security and restored ecosystems. The Forest Garden is a simple, replicable and scalable approach with proven success. 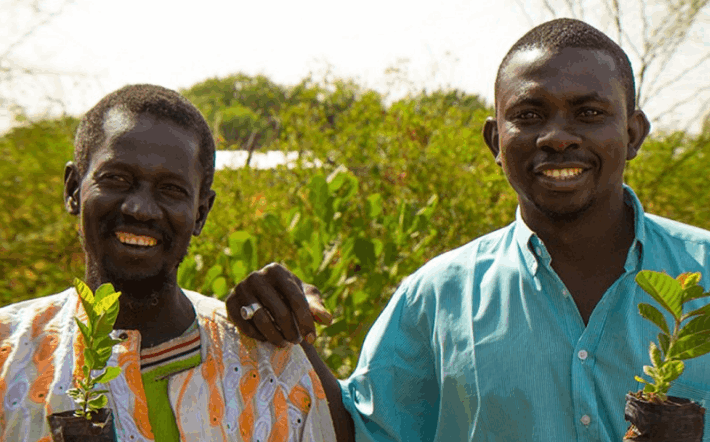 By planting specific types of fast-growing trees, fruit trees, hardwoods and food crops in a systematic manner over a four year period, families can positively change their lives forever. 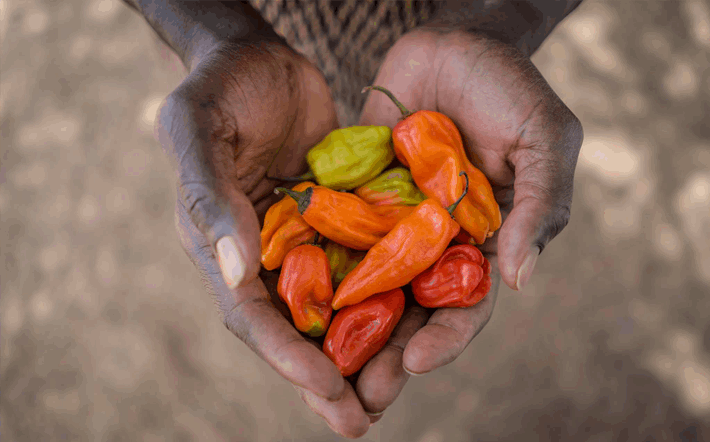 Forest Gardens consist of thousands of trees that provide families with sustainable food sources, livestock feed, products to sell, fuel wood and a 400% increase in their annual income in four years. First, Trees for the Future hire project staff and meet with stakeholders (government reps, community leaders) to solicit their support. 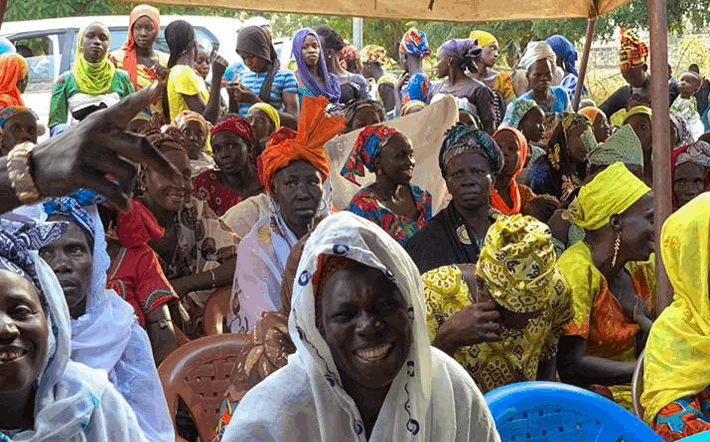 With the help of stakeholders, interested farmer groups, lead farmers and participants are identified, and orientation workshops are hosted prior to pursuing training and extension activities. Phases II to IV establish the Forest Garden. 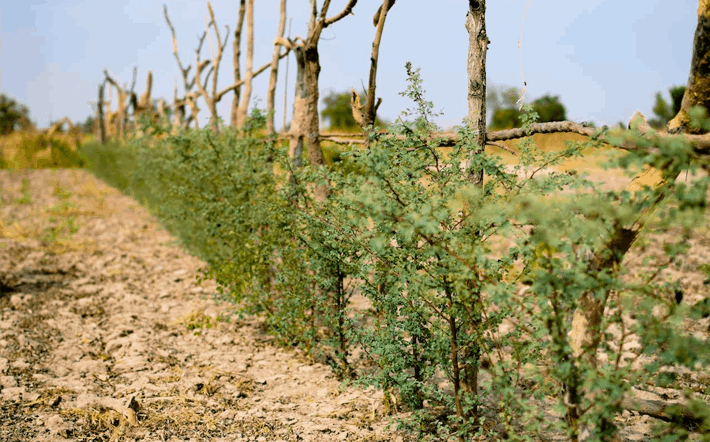 In the Protection phase, farmers are provided with the skills and resources needed to protect their forest garden sites by planting green walls - an enhanced version of a living fence - around the perimeter. They then plant fast-growing fertiliser trees throughout to further stabilise their soils and enhance fertility. As the soils become increasingly fertile and the green walls grow, farmers begin to diversify the products they grow in their Forest Gardens. During this phase, farmers plant higher-value vegetables, fruit, nut, and timber trees. 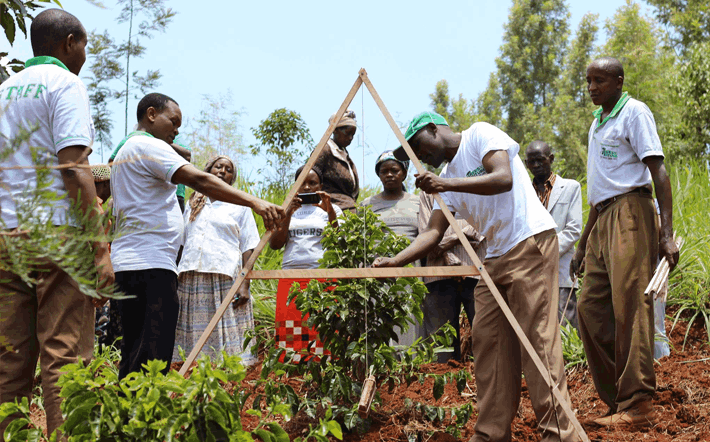 They also learn increasingly advanced skills and techniques that will help them manage their Forest Gardens more effectively and sustainably. In the fourth phase, farmers will learn to adopt advanced Forest Garden planting and care, integrated pest management, and conservation techniques that optimize and ensure the long-term health, productivity, and profitability of their land. The final phase consists of transitioning ownership of the project to the farmer groups to continue supporting each other as a team in the on-going development and management of their Forest Gardens and marketing of products..
"I get more from my two acre Forest Garden than I could get from six acres of peanut crop. My sons have a future now, and as I age, trees will continue to feed my family." So far we have planted 10,000 trees. Please help us get to 100,000!